Meditation is a state of being where the brain is quieted by active intention in calming the mind. There are many forms of meditation arts just as there are many forms of martial arts. 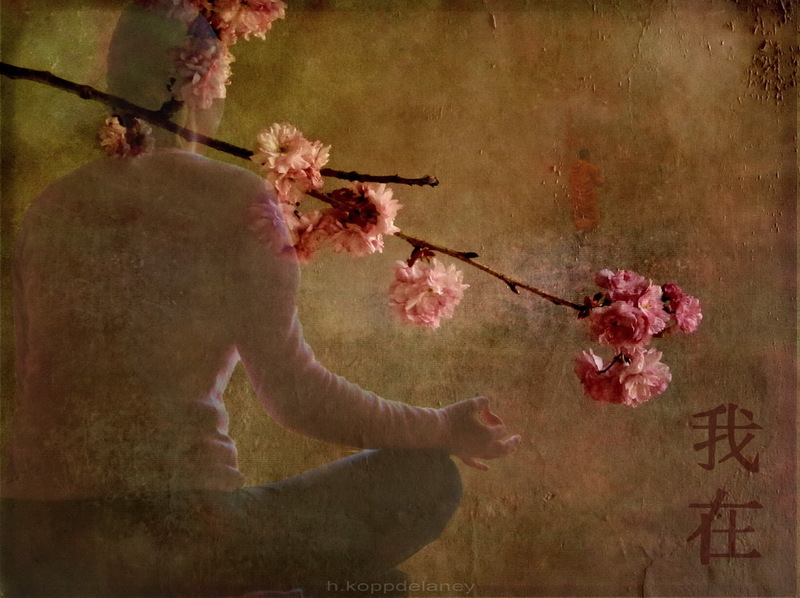 Meditation can be considered a form of an internal martial art. Meditation engages electric currents in the physical body, meridians, and activates the body's energy centers, chakras, allowing energy in the physical body and brain to rearrange and balance at the cellular level. Cellular change both physiologically and chemically occur due to vibratory induced waves created by the action of meditation. An example would be the "intention," "word," or "phrase" chosen and then repeated (chanted) in the mind of the person meditating, creating a change via the actual acupressure points as the tongue hits the roof of the mouth, as the chemical changes transpire the body is transported into a more peaceful calmer chemical state. Quieting the brain with "Chant" is not as difficult as the mind would have one believe. Often times frustration is initially encountered when the mind tries to manage "the conversation." Basically the "conversation" is the "Chant." As the brain becomes more enlivened with the chant the mind becomes less interested in conversation. PATIENCE IS A VIRTUE. If you are new at attempting any variety of meditation, you must be patient with yourself; just like you would have to be patient with yourself in learning any other martial art. One does not become a Black belt over night and one does not master meditation in one night. Patience and Practice become one literally and figuratively. As you patiently and persistently practice and allow yourself to release the conversation or noise of your mind, you will find your happy, holy, healthy peace and more blissful spiritual existence.